KLCC is a 100 acre development designed to be 'a city within a city', and is home to a variety of must-see landmarks and experiences. 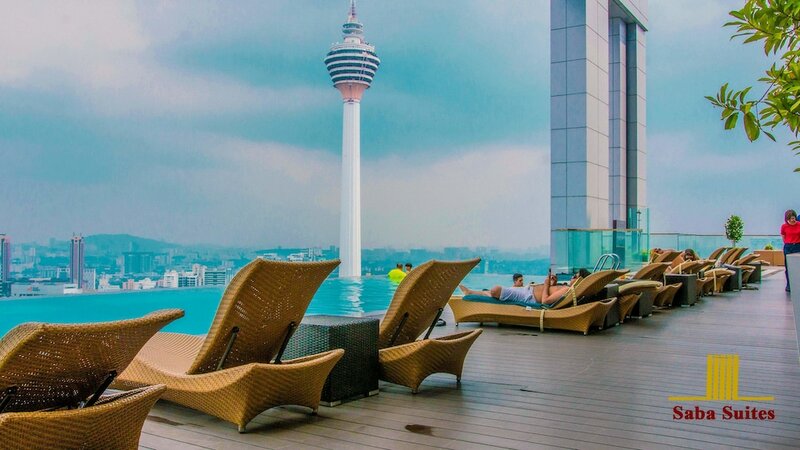 Whether it is shopping in Suria KLCC, getting some of the best views of the city from the iconic PETRONAS Twin Towers’ Sky Bridge, or dancing, drinking and partying the night away in some of the capital’s best rooftop bars, KLCC caters to all comers. With unique sights, sounds and tastes on offer, it is simply a matter of ticking off the checklist of must-sees' and do's, so we recommend jumping right in! 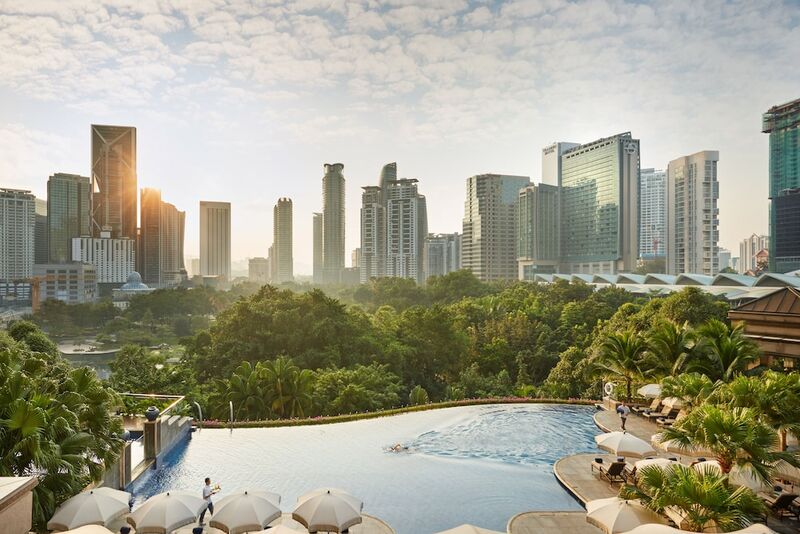 To help you narrow the field down to the chart-toppers of the best places to see, shop, eat and go at night, we have combined our years of experience to come up with the definitive guides to KLCC's top offerings.